Do you love mobile RPGs with in-app purchases? Is your love for DC characters not diminished from poor movie adaptions? Then DC Legends might just be the game for you. After appearing on the Play Store for pre-registration, the game is finally available for download. 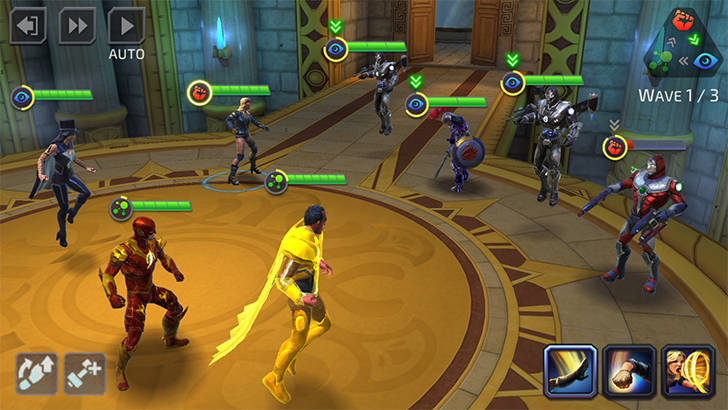 The game is free with in-app purchases, ranging from $0.99 to $99.99. You can grab it from the handy dandy widget below.